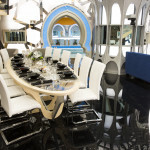 Global have revealed the brand new Las Vegas themed Big Brother House ahead of the fourth season of Big Brother Canada. 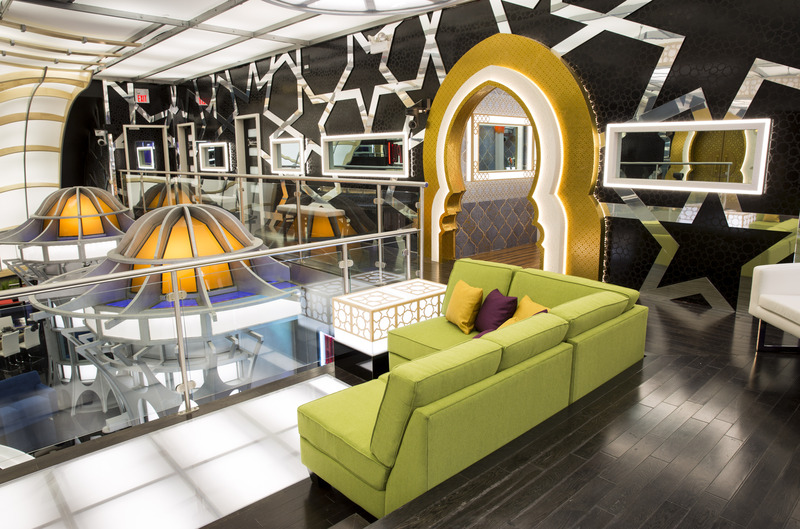 Although what happens in Vegas may stay in Vegas, what happens in the Big Brother Canada house is for the whole country to see! 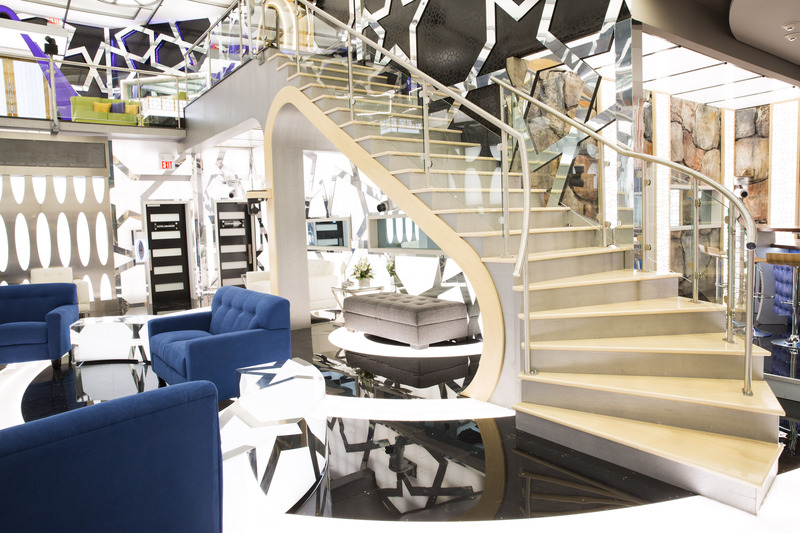 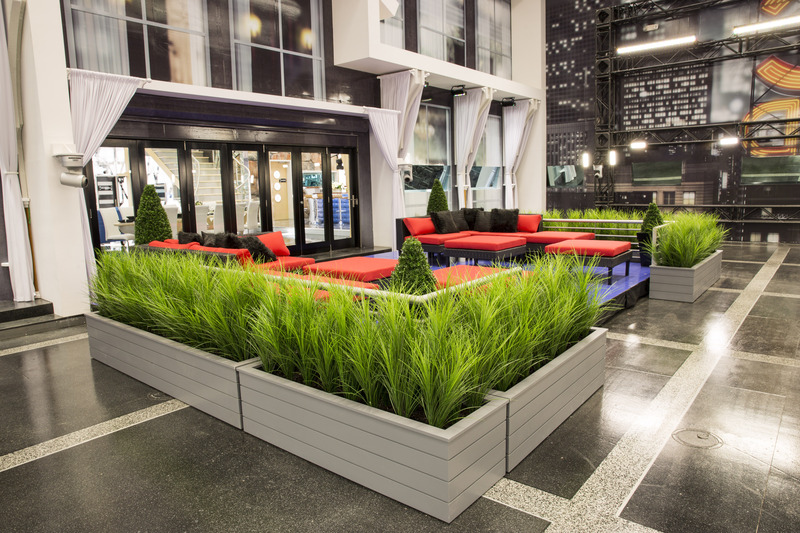 Welcome to the BBCAN GRAND – the newly revamped, Las Vegas-inspired Big Brother Canada house. 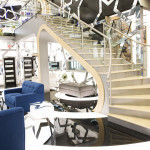 Lavish and glamorous, the BBCAN GRAND raises the stakes having been completely transformed into a swanky residence with a high-roller Vegas theme. 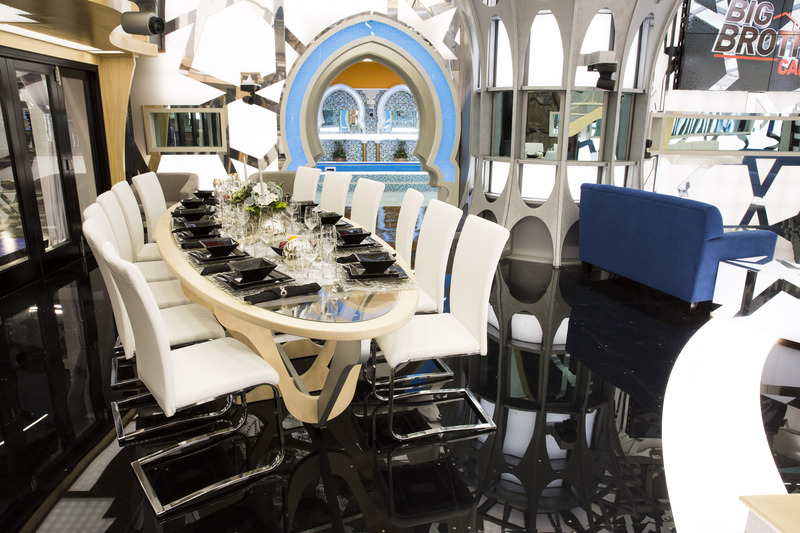 Sporting a vibrant colour scheme, splashy décor, and extravagant rooms, the Season 4 houseguests have struck it lucky with this year’s glitzy accommodations, including a disco-themed hot tub area; an indoor pool; the most extravagant Head of Household room ever; and two impeccably appointed bedrooms – perfect for late night alliance strategy sessions or getting cozy with a showmance. 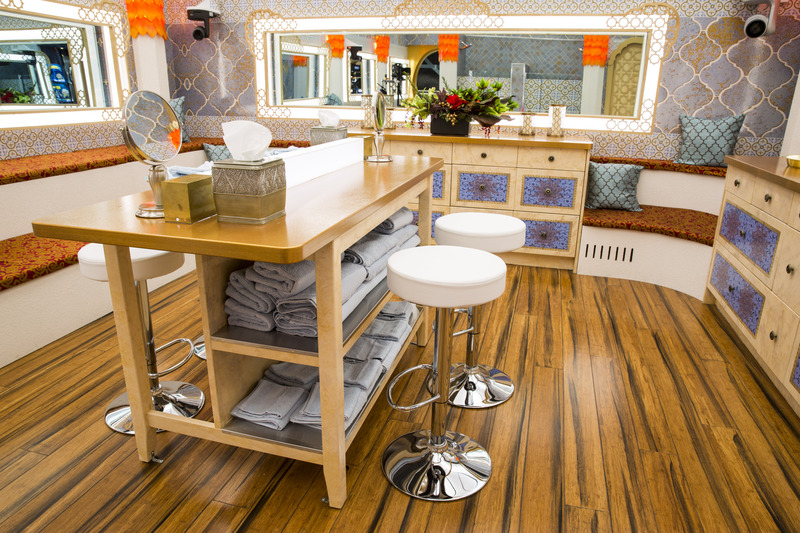 The BBCAN GRAND is completely furnished by The Brick. 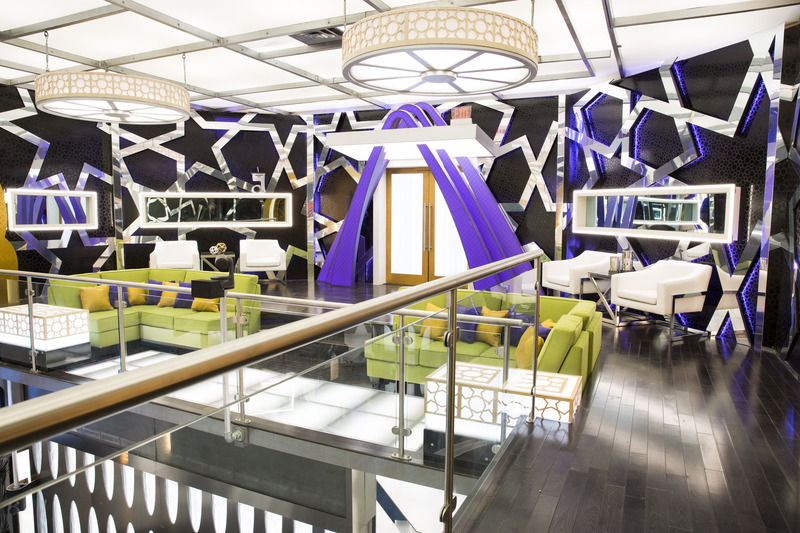 This season, Big Brother Canada celebrates the year of the wildcard – the unpredictability of Big Brother, plus the international wildcard houseguests, and the guaranteed chaos that ensues once the series gets rolling. 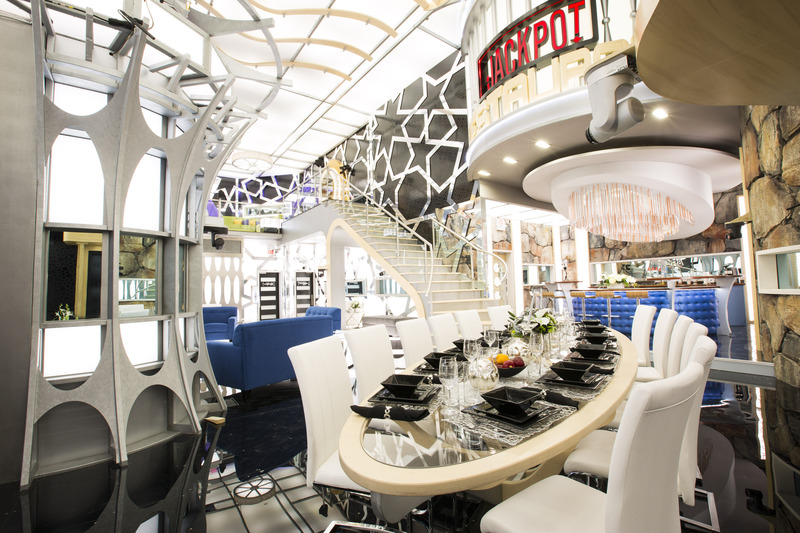 Once the houseguests check in to the BBCAN GRAND, they will have to take huge risks, gamble on their fate, and bluff their competitors to win big. 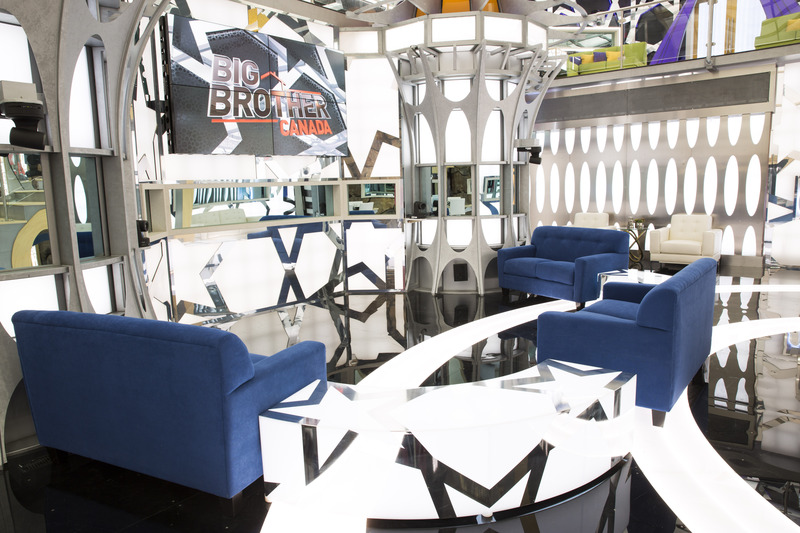 But what they can never forget is that Big Brother is the Dealer…and The House always wins.